Do you love salmon? If you do, then chances are high that you often buy this popular oily fish. But have you ever experienced losing track of the date when you bought salmon? And because you have absolutely no idea how to tell if salmon is bad, you simply threw the fish away. Salmon will always be up there in the list of the most popular fishes. I think salmon is one of my top three favorite seafood. However, let’s face it-- there are really times when we just forget when we bought a particular food, especially when the food like salmon and other fishes are stored in the freezer. How to properly store salmon? There are several ways to determine if salmon has gone bad. You can start by looking at it. Fresh salmon has a very distinct pink or orange color. As such, you’d know that salmon has gone bad when it looks very pale. Its scales look dull while the gills has a dark color. 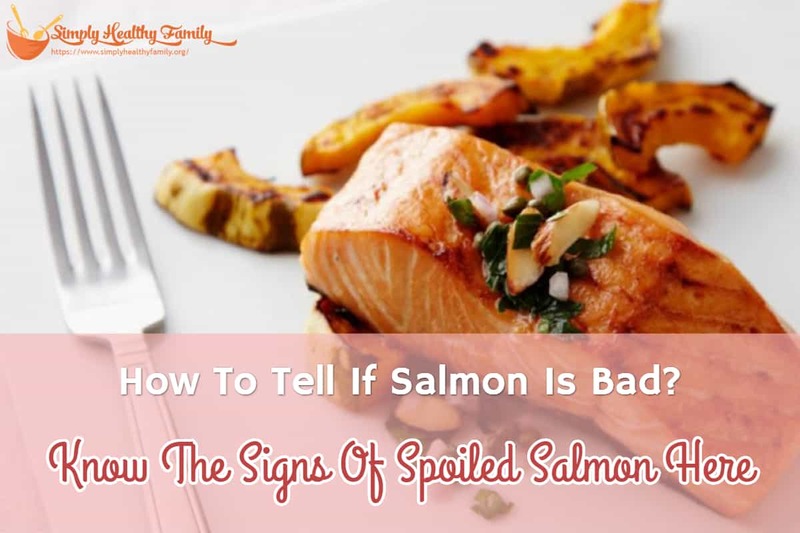 Salmon that has gone bad usually has dark spots on the flesh. In certain cases, the spots are whitish in color. The discoloration on the flesh of the fish is another indicator that salmon is no longer safe for consumption. In case the salmon that you bought has its head on, then examine the eyes. Fresh salmon has bright eyes with a dark pupil. It should also be bulging a bit. Bad salmon has dark and discolored eyes. Fresh salmon has those white lines that are very easy to distinguish. Those lines can help keep the firmness of the fish. But eventually, those lines will separate. Thus, you can tell that salmon has gone bad when the familiar white lines have disappeared. Moreover, spoiled salmon is no longer firm. In fact, its meat looks so fragile when you handle it. Finally, another indicator of bad salmon is its smell. 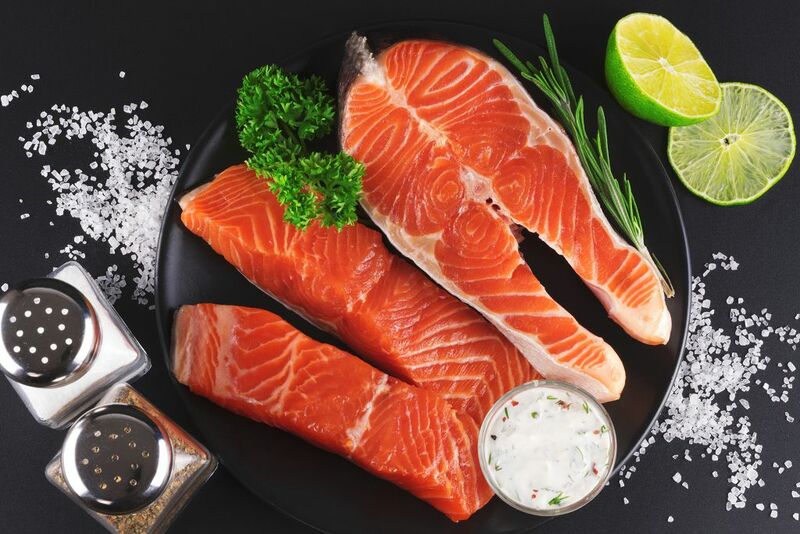 While salmon has that distinctive fishy smell, a fresh one doesn’t have an intensely foul odor. If the salmon that you stored for a long time in the freezer has a very strong odor, then I would recommend that you throw it away. 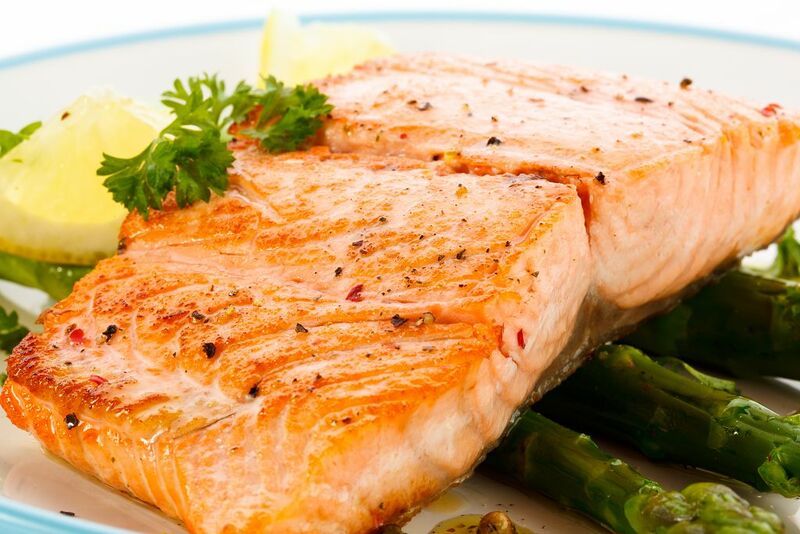 How would you extend the shelf life of salmon, and prevent it from turning bad? There are several ways for you to do so. The best way to extend the shelf life of salmon is to freeze it. Wrap it in a sealed plastic bag then place it in the coldest part of the freezer. I would normally put it against the freezer wall. Avoid placing it near the door lid because the temperature in that area tends to fluctuate, especially when the freezer is opened every now and then. 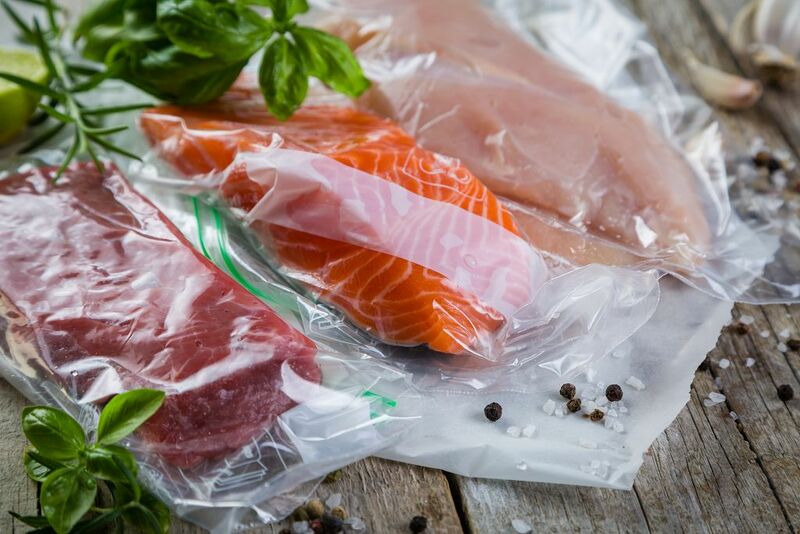 In storing fresh salmon, it is important to remove all the air from the plastic wrap where you will put it. Doing so can prevent freezer burn. I suggest you invest in a vacuum sealer. 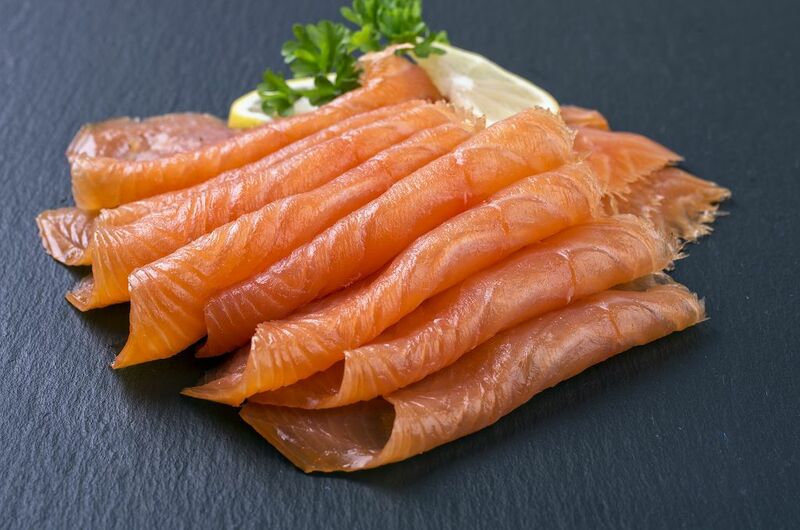 Raw salmon can keep its best quality for 2-3 months when stored in the freezer. While you can still cook or consume raw salmon frozen for more than 3 months, the quality isn’t the best, though. You can then thaw the frozen salmon in the fridge overnight before cooking it. But salmon thawed in cold water must be cooked right away. Another way to prolong the storage life of salmon is to cure it. Curing is ideal if you are to use salmon in a few days, but you don’t want to go through the freeze and thawing processes. I usually cure salmon 3 days before using it. 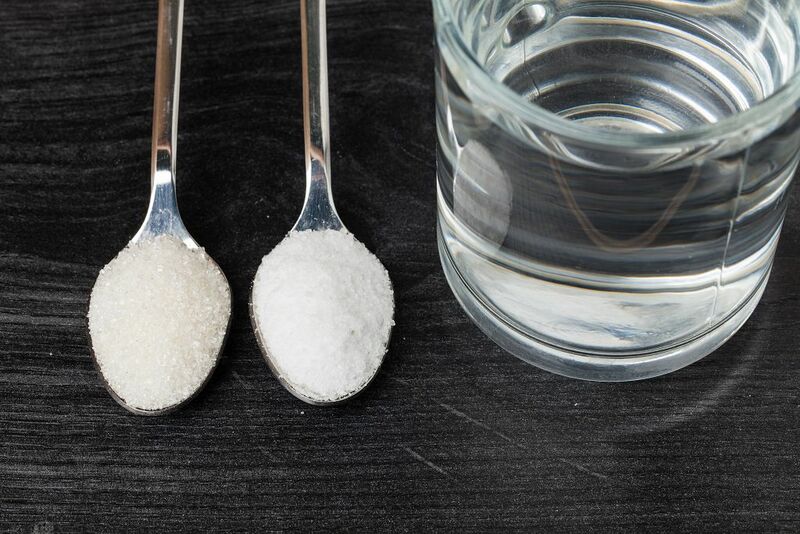 Whisk the salt, water, and sugar together in a bowl. Continue doing so until the salt and sugar have been dissolved. Cut the salmon in the middle of the fillet but not through the skin. Before the knife reaches the skin of the salmon, twist it to your right so that you can cut and remove the skin from the meat. 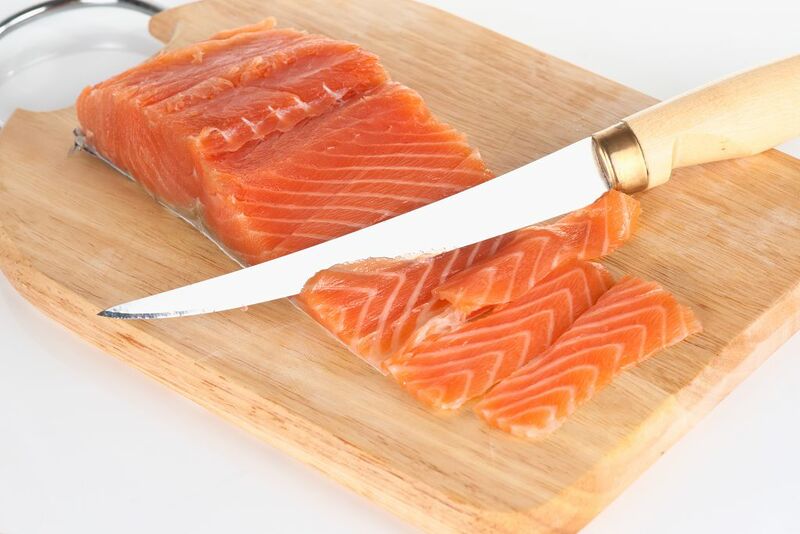 Repeat this cutting method for the remaining side, then cut each fillet into slices of about ¼ inch thick. Soak the salmon slices s in the brine for about 3 minutes. Remove them afterward and gently blot with paper towels. Place the salmon on a plate, cover it with a plastic wrap and refrigerate overnight. You can also sprinkle the fish with spices like thyme. That’s it. You now have cured salmon that you can smoke or cook in the next few days. Salmon that has gone bad is actually easy to tell. You would know that the fish has gone rancid just by looking at it. The stench is also so strong that you’d find yourself throwing it right away. But as long as you properly store salmon in the freezer, then the chances of it going off are very slim. Curing salmon is also another way to extend its shelf life.